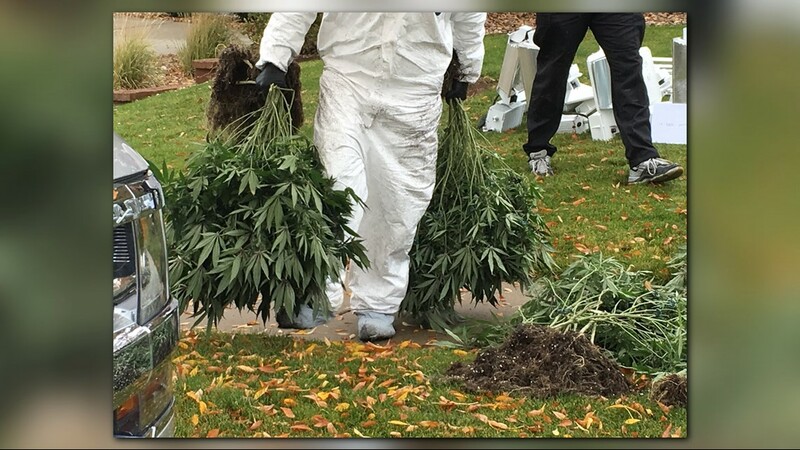 State, federal and local agents served search warrants on dozens of homes as part of an ongoing investigation into black-market marijuana grows in suburban homes in the metro area. Timothy Scott with the Drug Enforcement Administration said the federal agency is working with local law enforcement to target marijuana grows inside homes. He said all these homes are suspected of being a part of a larger black-market organization. "What we’re talking about here is black market marijuana that’s being produced here in Colorado, shipped outside the state for distribution -- mostly in the United States, but also outside the United States as well," Scott said. The DEA and Aurora Police are among the agencies involved in the multi-agency bust. 9NEWS was on the ground near a home in the Tollgate Crossing neighborhood in southeast Aurora. Aurora SWAT officers banged on the door and yelled for the people who lived inside to come out. 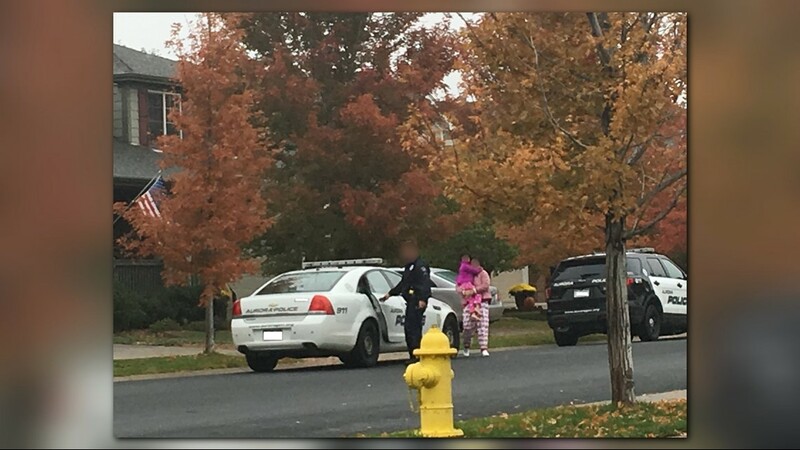 Aurora police brought out a man, woman and a pre-school-aged girl. All were wearing pajamas; the girl was barefoot. 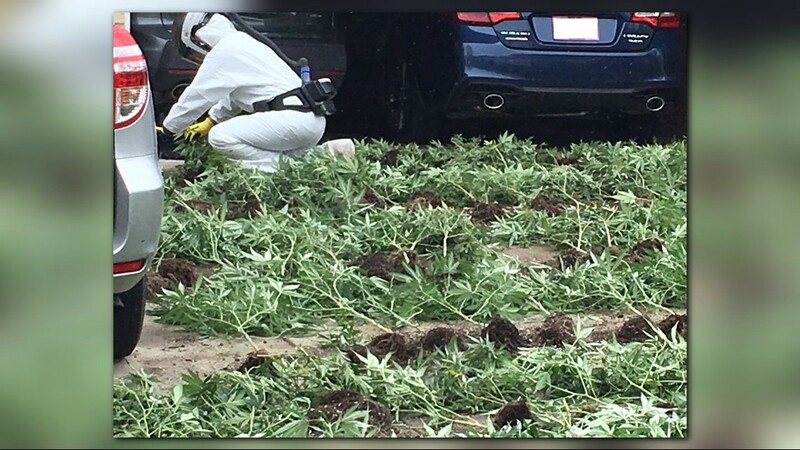 On a nearby street, neighbors could see agents unloading plant after plant of marijuana onto the driveway. 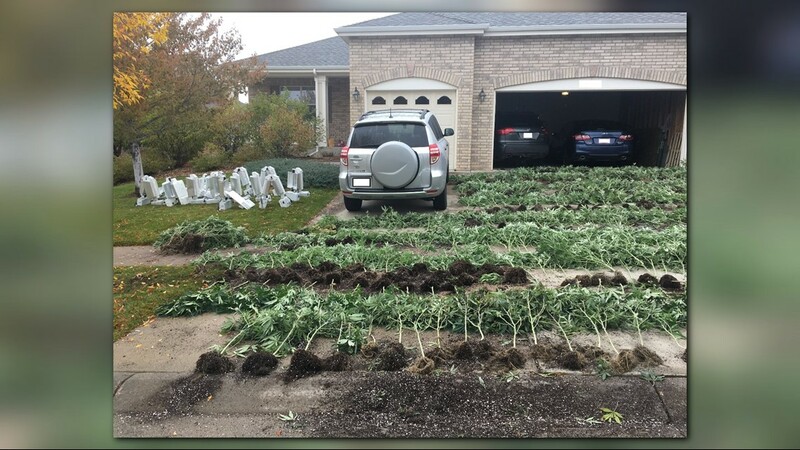 Marijuana filled the entire expanse of the driveway in front of a three-car garage. When it comes to the marijuana black market in Colorado, the DEA started tracking the issue in 2014 and said, though they couldn't comment on the Aurora case, that it's been getting worse. "A lot of people in this state don’t quite understand the problem we have with black market marijuana here," said Timothy Scott with the DEA. The DEA said people, including organized criminals, are specifically moving to Colorado to grow pot to ship out of state, adding that in some cases they can get thousands of dollars more per pound versus in Colorado. 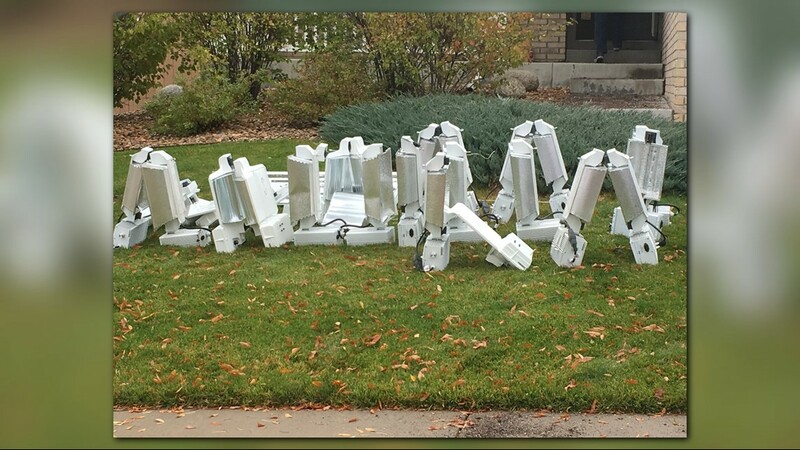 The feds said they’ve got their eyes on many homes in Colorado to see if they’re operating within the rules and said Wednesday’s searches were in neighborhoods were some of the houses are worth around a half a million dollars. As for the neighbors shocked at what was going on so close by, the DEA said there’s a reason for that. 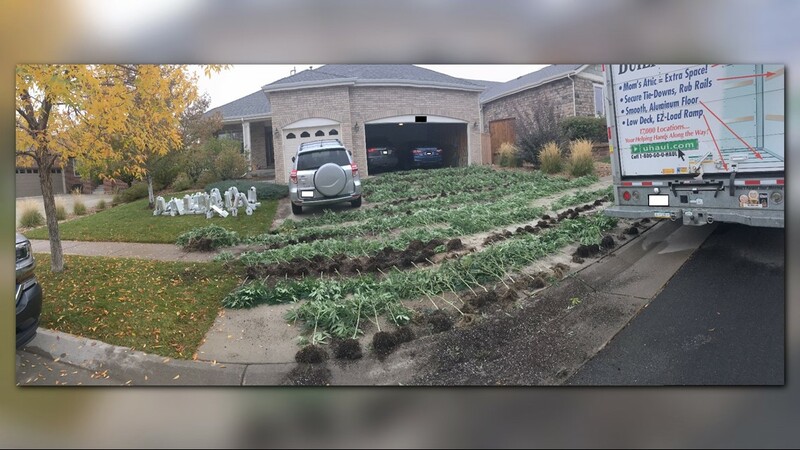 The feds and local agencies have been tracking more illegal grows in the Denver metro area and said the point is to blend in. It's to the point some hire landscapers to make sure their houses look like everyone else’s on the street. Some organized crime groups are snapping up multiple homes in the same area or moving to rural Colorado to try and avoid law enforcement. "I want to make it crystal clear," said Scott, "This isn't about legal marijuana. This is about black market marijuana." Black market marijuana isn’t always kind to homes. The DEA said sometimes the damage - mold problems, infrastructure problems - is covered up before they're resold.